4th of July nail tutorial! Hello heartbreakers! When it comes to the holidays...I'm all about celebrating with fierce themed nails. 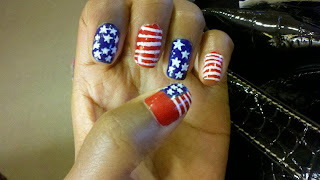 So I thought I would share my simple video tutorial on how to get this patriotic manicure! I actually posted the video to Youtube last year and forgot to share it on my blog...silly me. At any rate, it is here now lol. 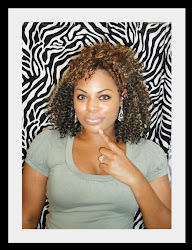 Check out the video below and don't forget to share it on Facebook, Twitter, and etc. so your friends can look hot for the 4th too! Also, tag me on social media if you decide to post any pics of your work. I'd love to check it out!